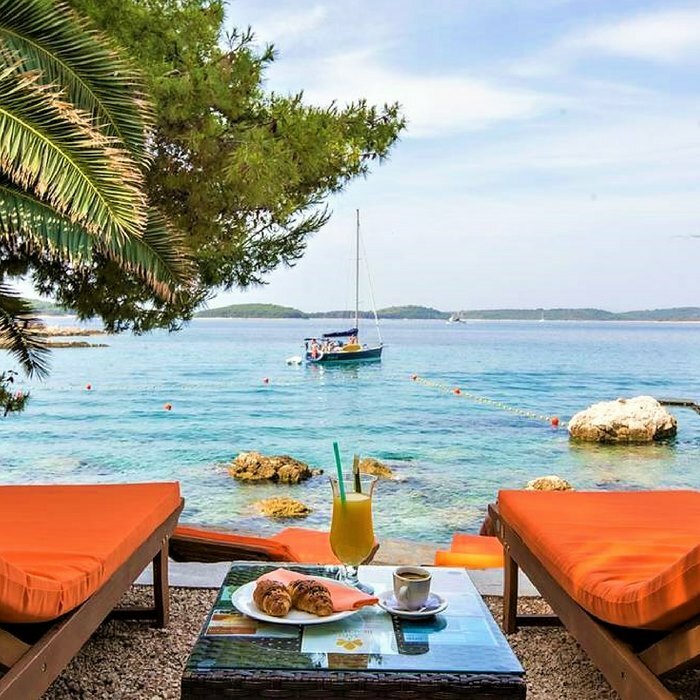 Book your luxury holiday to Croata at Hotel Podstine a luxurious 4 star property situated in a breathtaking secluded bay just 15 minutes from the heart of Hvar. 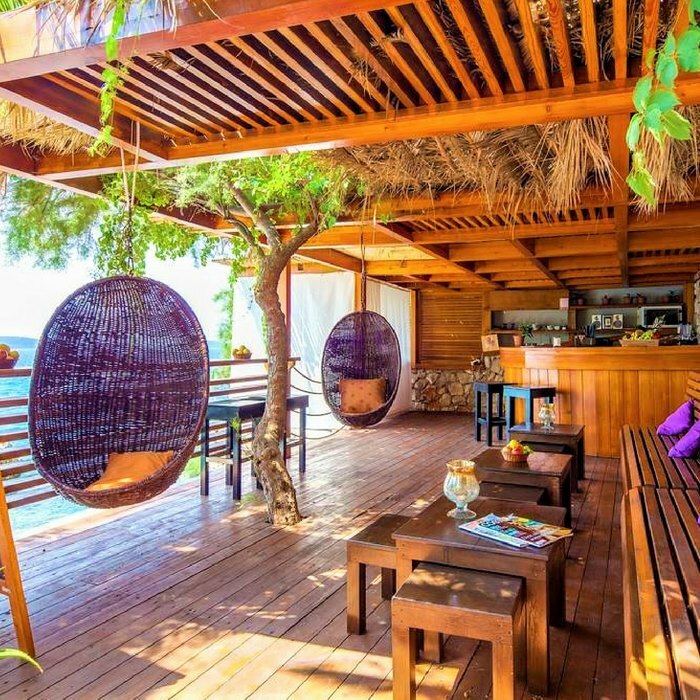 The hotel is surrounded by beautiful shady palm and pine trees and offers a relaxing ambience that is perfect for the ultimate pampering break. 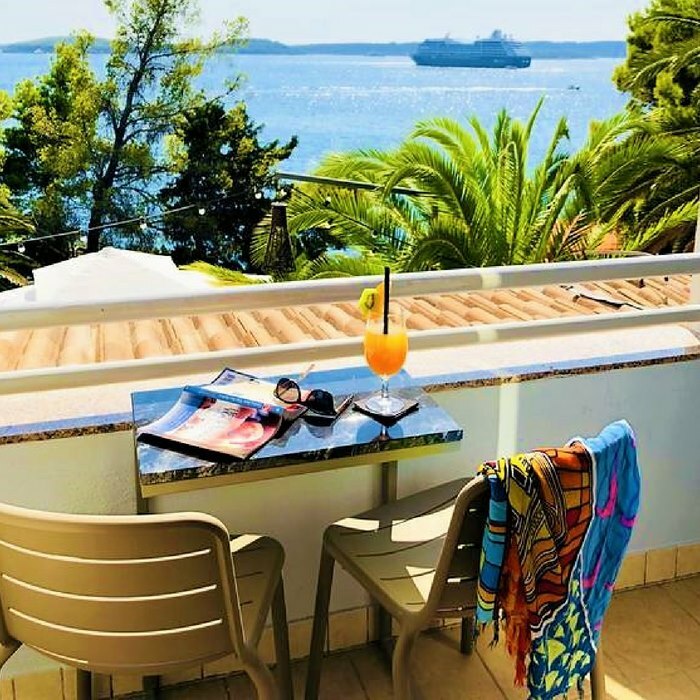 Situated just 15-minutes from the centre of jet set Hvar, the elegant Hotel Podstine is perfectly positioned to provide luxuriously comfortable and spaciously modern accommodation and facilities. 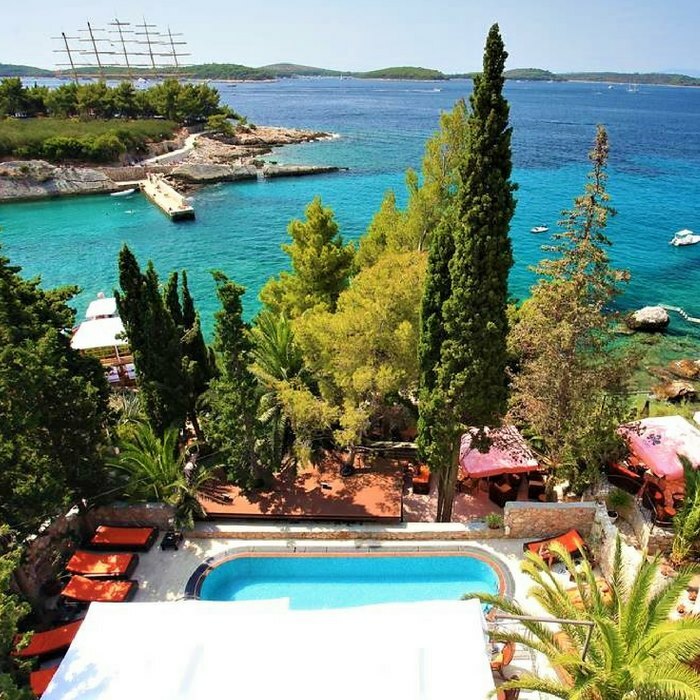 The hotel is located in a shady and secluded bay and boasts first class service and stunning panoramic ocean views. The on-site Spalmaris spa and wellness centre is well equipped with a gym, Jacuzzi, Finnish sauna and solarium. 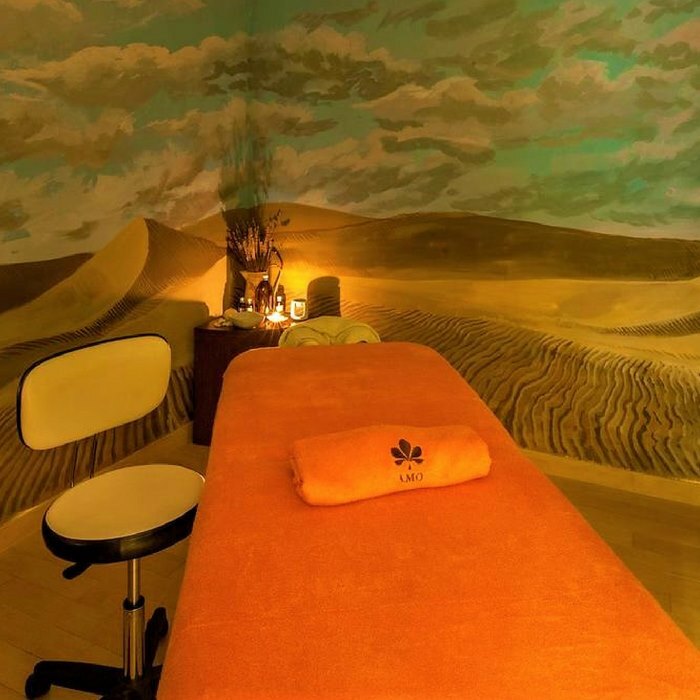 Hotels guests can enjoy a wide range of relaxing, rejuvenating and pampering body treatments and massages. Close by there is also a diving centre, and tennis courts are located just a-10 minute stroll away. 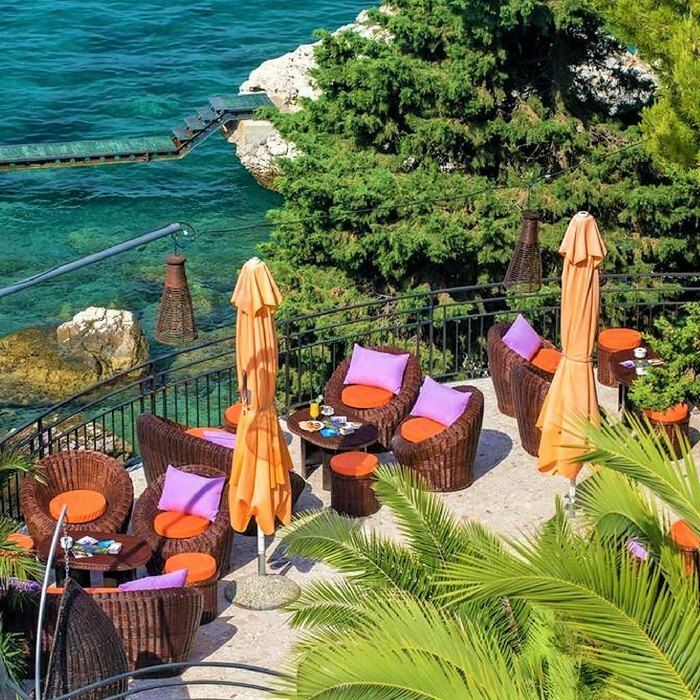 Dining at the on-site restaurant allows guests to experience authentic Istrian cuisine at its best. 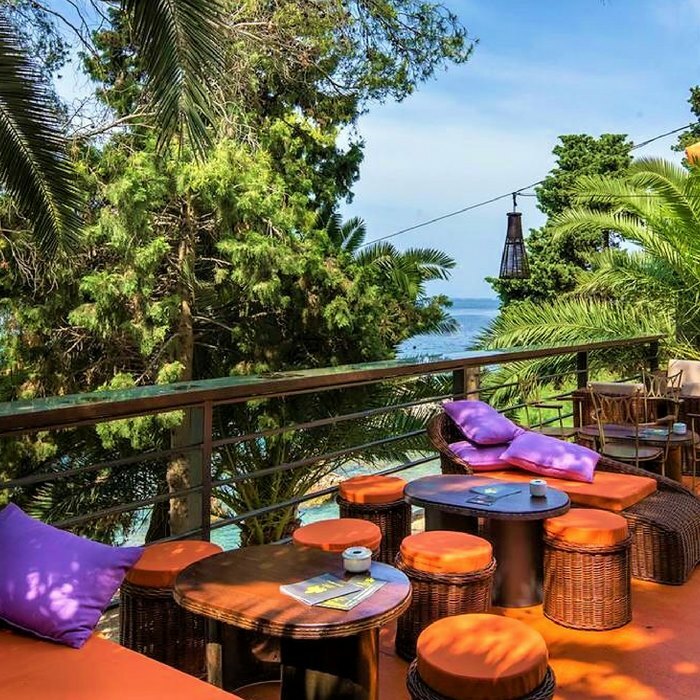 Guests can enjoy a drink at the bar whilst admiring the breathtaking ocean views of the Paklenski Islands. Private wine tasting at local wineries can be arranged if you want to sample a selection of local wines. 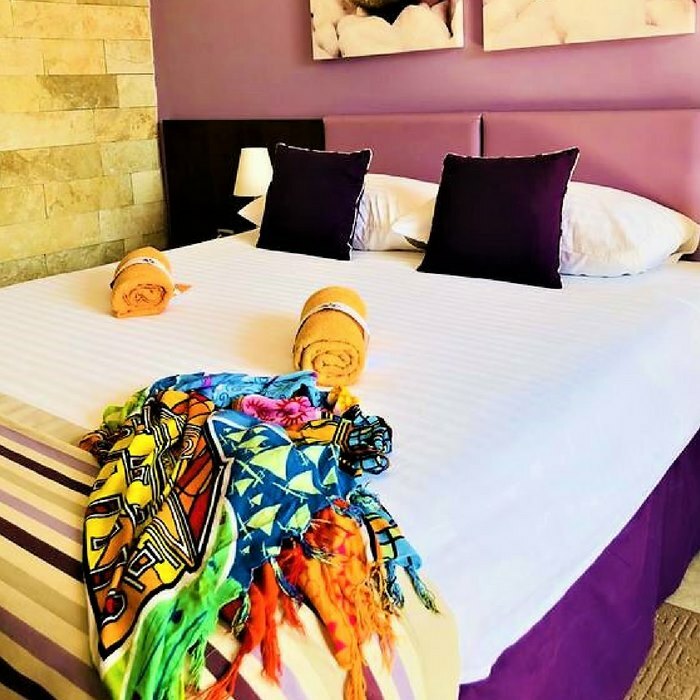 All guest rooms are comfortably furnished, fully air-conditioned and equipped with satellite TV, mini bar and free toiletries. Free Wi-Fi is available at the lobby area.